When it's cold outside I think all of us want our homes to feel as warm and cozy as possible. 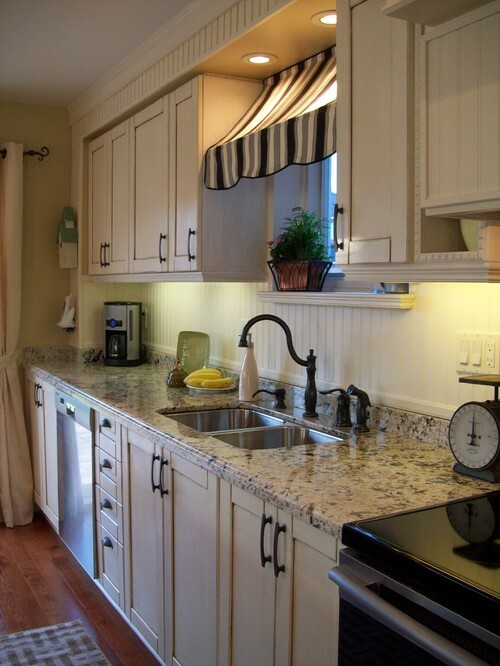 Ten Tips to Create a Cozy Kitchen on The Kitchen Designer is the perfect read for this time of year. Mirrors are a great way to open up and brighten your kitchen. 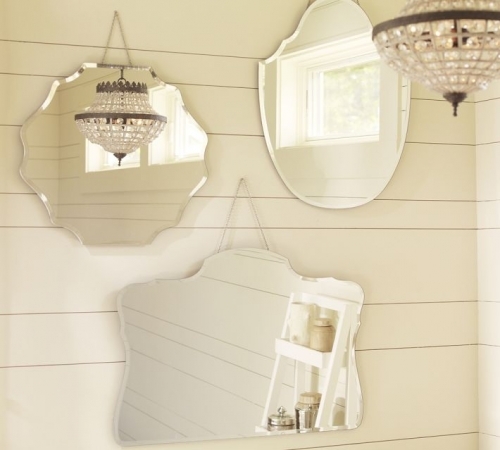 Cultivate had a great article this week on how to use mirrors in your kitchen. 6 Ways to Brighten Your Kitchen with Mirrors. 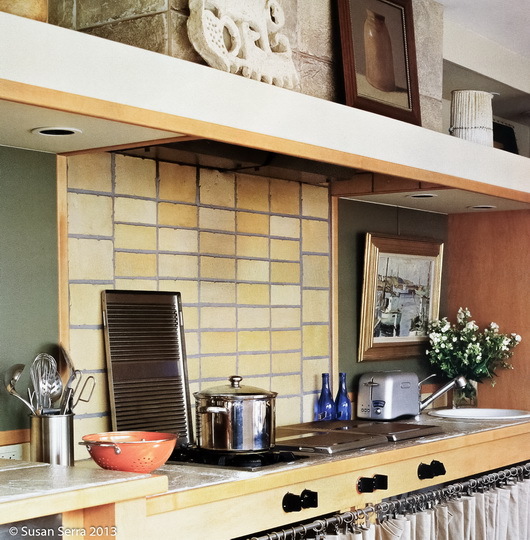 9 Ways to Conjure a Parisian Bistro in Your Kitchen on Houzz has some really fun Paris Bistro/ Cafe inspired kitchens.